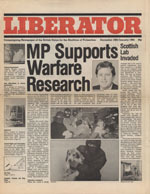 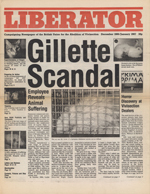 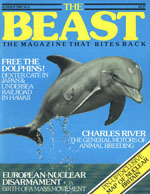 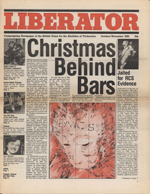 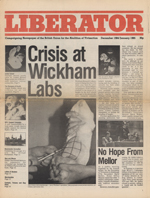 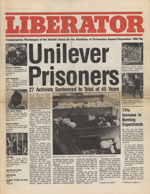 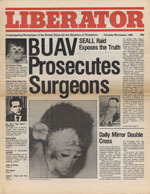 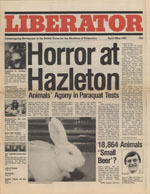 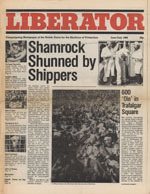 As our holiday gift to you we present the complete 1984 volume of BUAV’s Liberator. 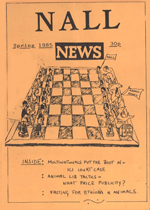 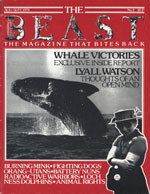 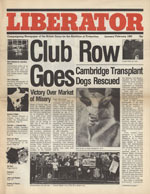 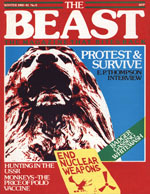 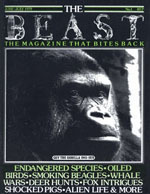 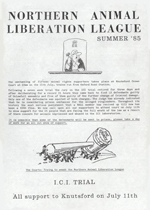 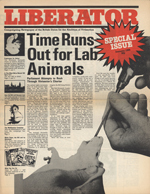 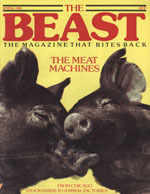 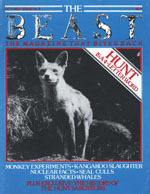 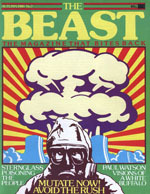 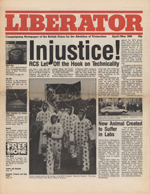 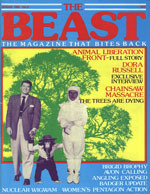 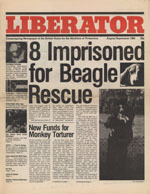 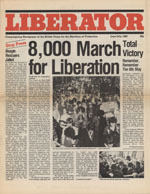 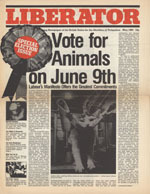 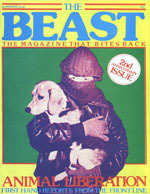 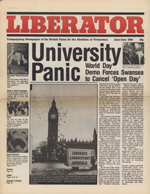 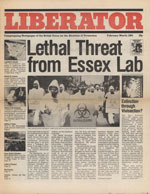 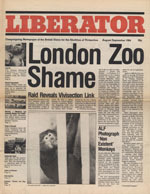 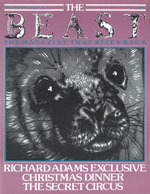 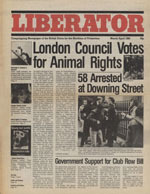 This classic publication comes from an optimistic time in our movement when national non-profits were still working with radicals, articles about legislative efforts ran alongside tales of lab break ins, and the struggle for non-human liberation was growing by leaps and bounds. 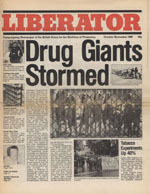 We love this newspaper, and hope that it reminds all of you in the trenches that we are strongest when we work together.